Anyone involved in motorsports knows there’s inherent risk. Whether you’re piloting a seven-second drag car, a 200 mile-per-hour open-wheel car, or a 450-pound snowmobile, there’s always danger involved–even for the world’s best drivers. The snowmobile competition community lost one of its best and brightest stars today after Caleb Moore succumbed to injuries following a crash at the Winter X Games in Aspen, CO one week ago. 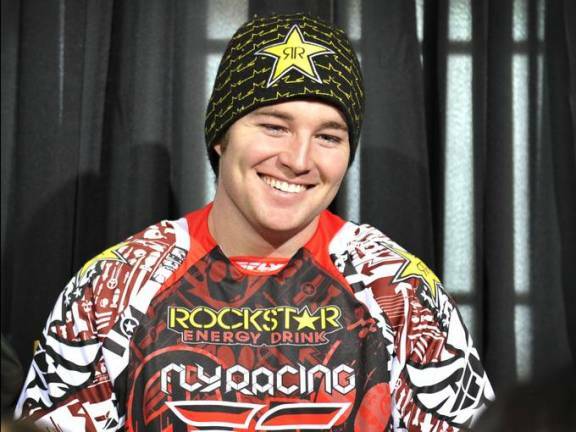 Moore, 25, was not only an accomplished snowmobiler–he’d won four medals at the Winter X Games in freestyle competition–he was a long-time ATV racer. Moore began racing all-terrain vehicles during his childhood before switching to snowmobiles four years ago. He will missed throughout the entire powersports community. You can read more about Moore’s passing at USAToday.com.